This is a surprising relationship book about the stuff that really matters. 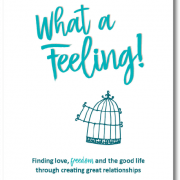 If you’re after better relationships and want to experience more of the good life then this is the book for you. This eye-opening and entertaining book pulls no punches and will completely change your understanding of yourself and others. 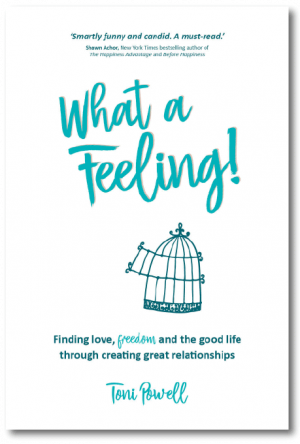 It answers every question you’ve ever asked after a failed relationship and gives you simple, practical ways to build stronger, happier relationships with everyone you know.